*Please note, this upgrade does not include a ticket to the show. You must purchase a ticket to redeem this upgrade. 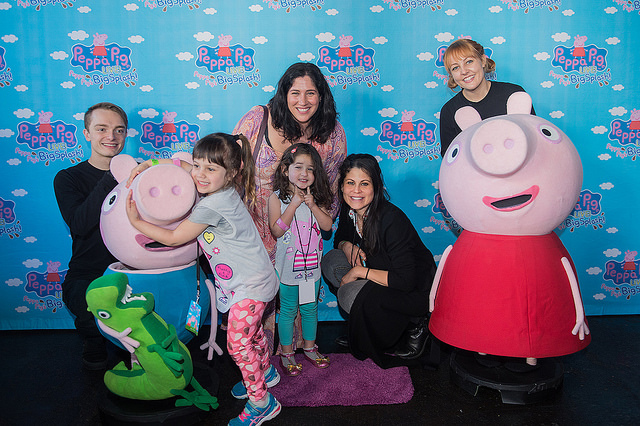 Both children and adults are required to purchase a Party Pass in order to attend the Peppa Pig Party. 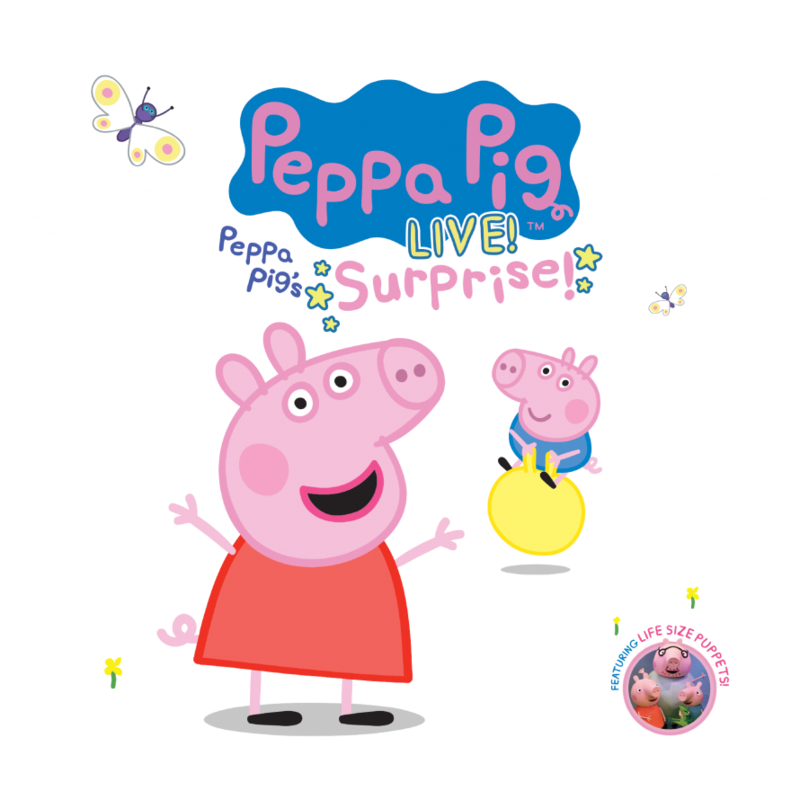 A: The Premium Reserved seats will be located within the first fifteen (15) rows of the venue to see Peppa Pig Live!. 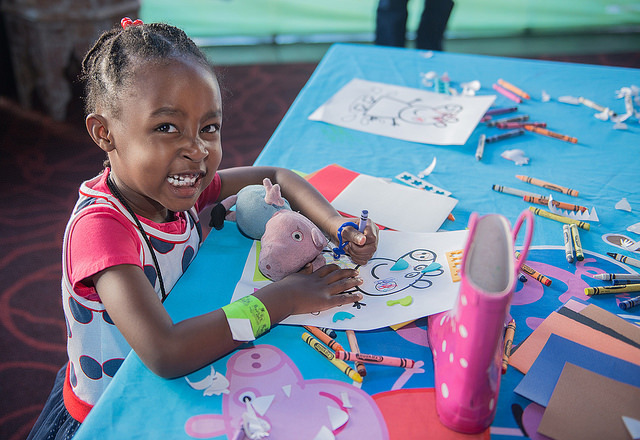 Q: Can I get an autograph with Peppa Pig during the meet & greet? 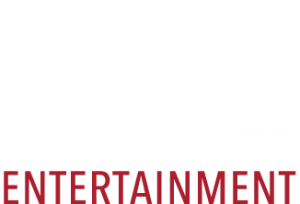 Q: What is an on-site party concierge? A: The on-site party concert concierge is basically an extension of our Guest Services team at the event itself. He/she will be available for any questions or concerns that may arise during the VIP program.